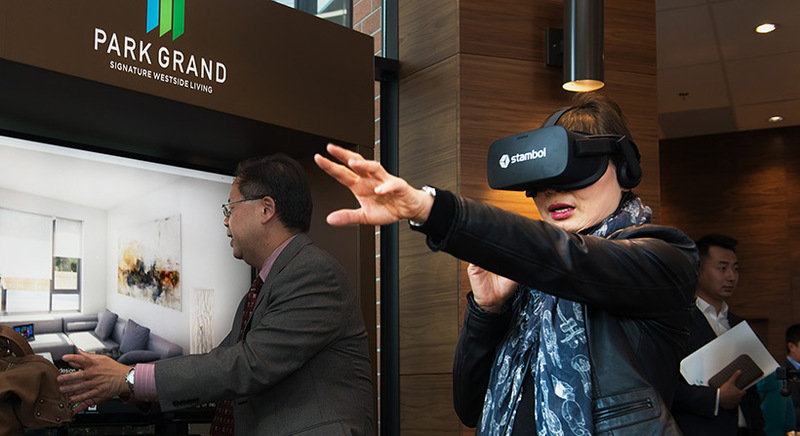 VANCOUVER, BC, CANADA – October 30, 2017 – Nu Stream Marketing Inc. and Grand Lake Developments are breaking ground of a different sort this fall by launching two new Presentation Centres with Virtual Reality, Augmented Reality, and more from Stambol Studios. 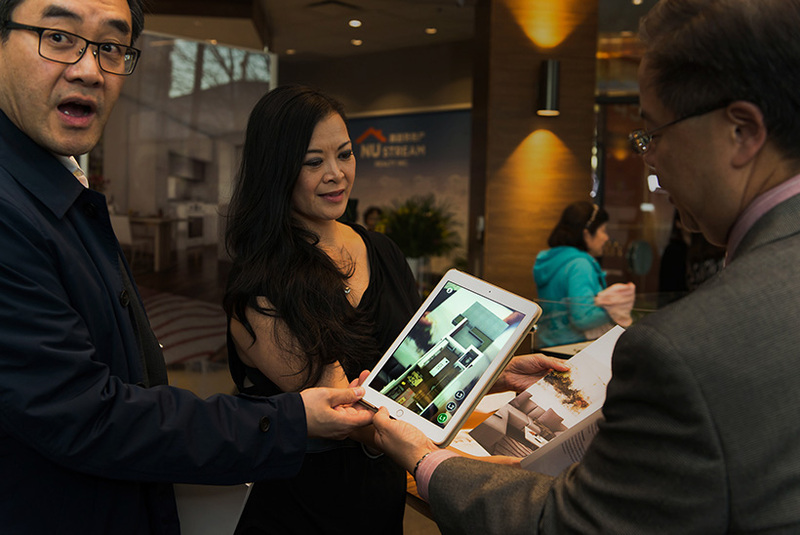 Prospective buyers who visit one of the Burnaby or Vancouver Presentation Centres will discover the Park Grand town home development in detail through a striking VR tour. Equipment is on site at both centres to enable visitors to tour homes that look and feel real – before construction even begins. 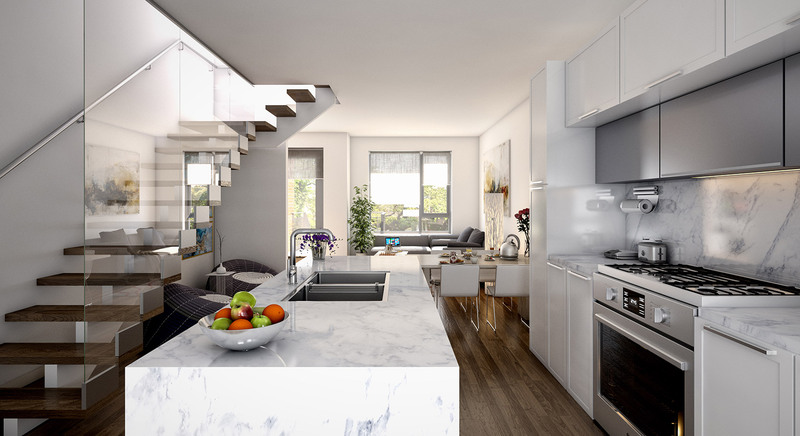 Starting at the ground floor, the Virtual Tour takes users through the open concept living room and bright kitchen up artful stairs and through a thoughtfully crafted upper level with bedrooms, bathrooms, and work space. Every surface and object comes to life in vivid detail. Prospects will also see some AR wizardry at both preview centres. 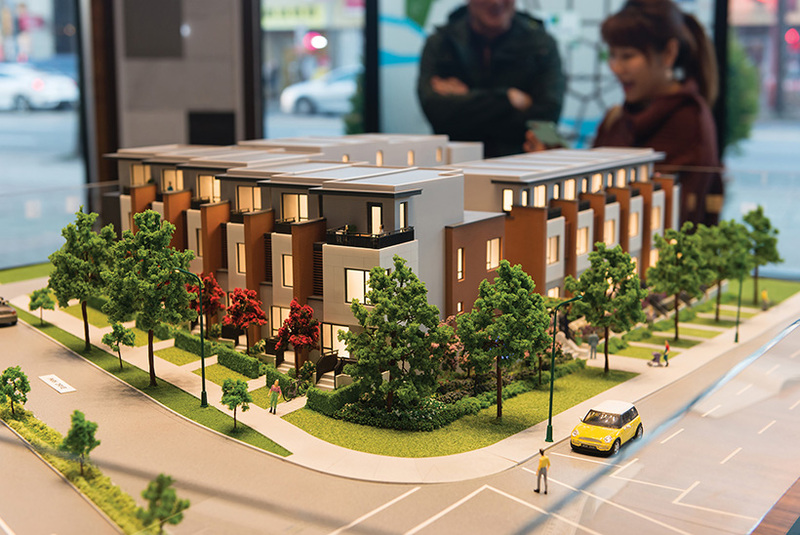 Viewing both a physical scale model and printed collateral through a smartphone or a tablet brings the project to life with all the vibrant activity of a bustling group of homes. 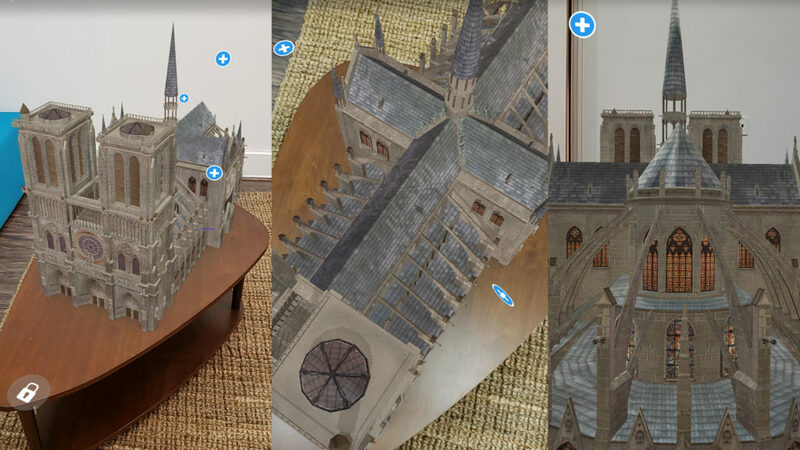 Website visitors can experience a version of the virtual tour through a highly interactive 360 walkthrough. The website also showcases interior and exterior imagery with stunning 3D renderings. “Our results with Stambol have been amazing. 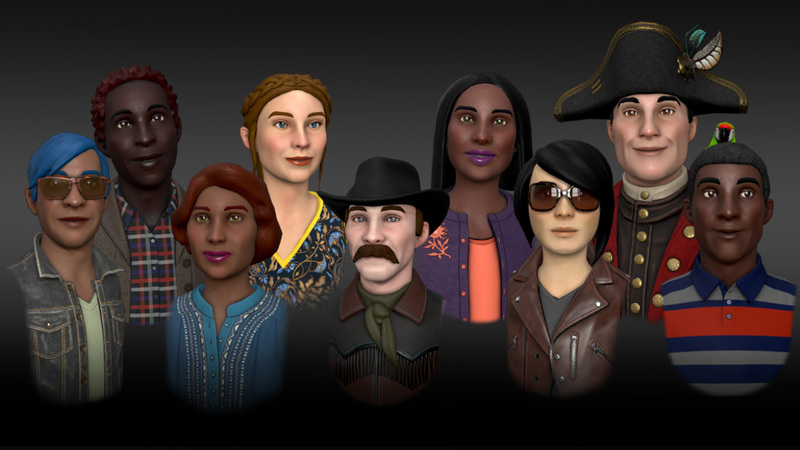 Their 3D, 360, AR, and VR work for us has exceeded all expectations. Never before have we been able to offer such high-quality true to life images and renderings for a pre-construction offering,” says Nevin Low, Executive Vice President of Nu Stream Marketing Inc. 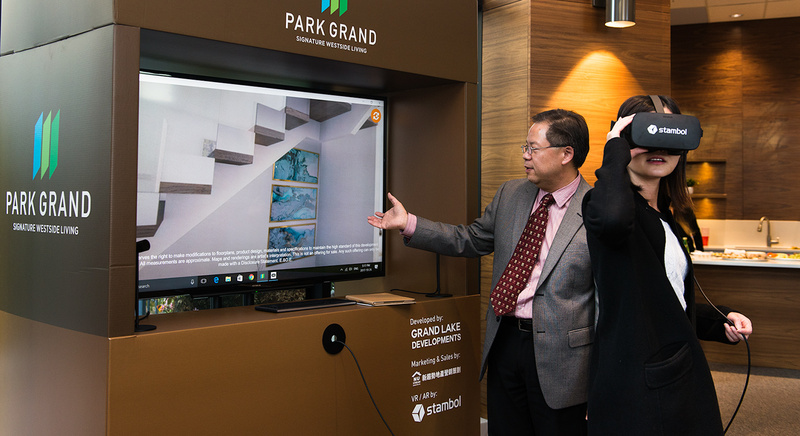 The VR experience has been exciting for all visitors to the new Park Grand Presentation Centres – something Nu Stream Marketing wants to replicate in the future. 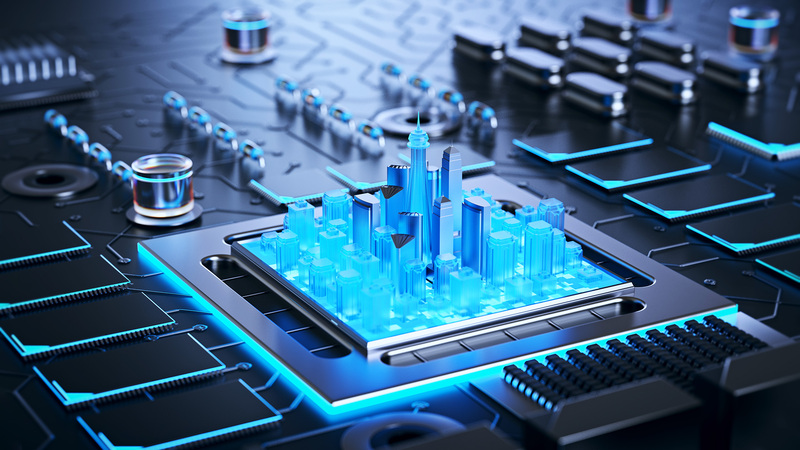 Stambol Studios is excited to provide immersive experiences that will set benchmarks for presenting real estate developments in Vancouver and beyond. 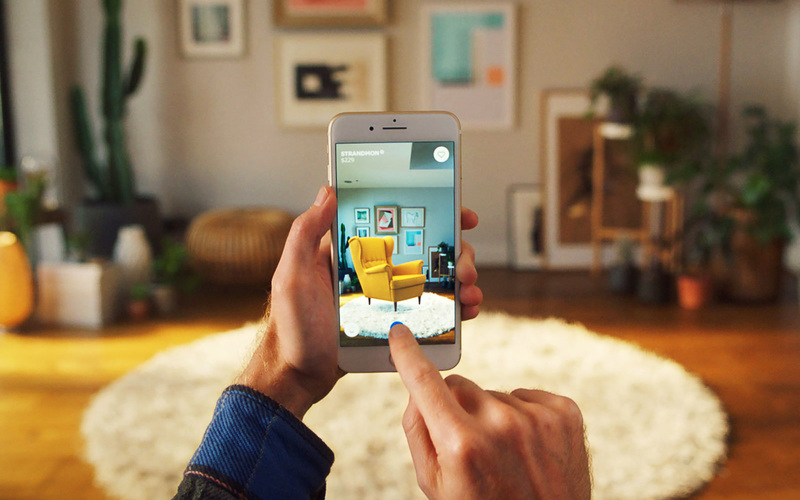 Stambol is a VR & AR studio specializing in immersive experiences for architecture & real estate marketing, industrial showcases and brand engagement. We create inspiring and memorable virtual experiences for businesses to showcase their products and brands. We engage audiences by fuelling excitement and establishing a strong emotional footprint.